From the movies, through the stills era, and back again. 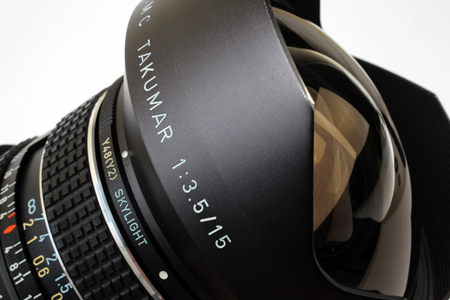 This superior lens design has ruled for over 40 years & counting! 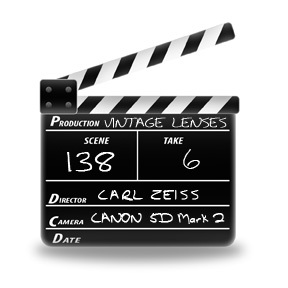 The “Hollywood” nickname comes from the original manifestation of this optical formula – a Zeiss cinematography lens. 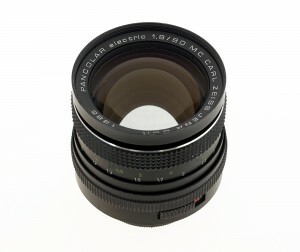 For us mortal folks, it was also manufactured for Contax, Nikon, Pentax and the Rollei SL35 system as far back as 1970. Consisting of 9 elements in 8 groups, the 2/28 design implements a floating element, resulting in better closeup performance. Minimum focus is 25cm. Excellent flare rejection. Fast too. 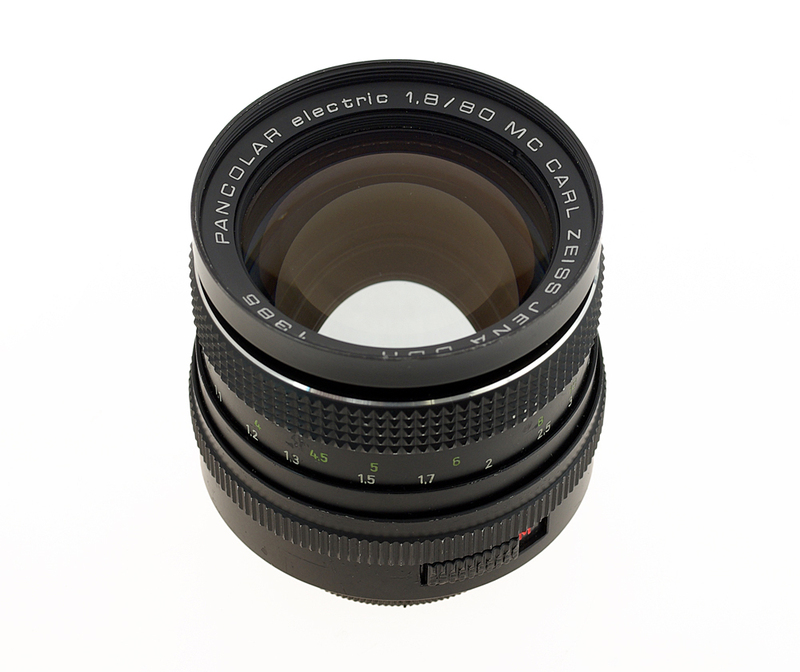 A great workhorse in a useful focal length that for some reason has proved tricky for designers. 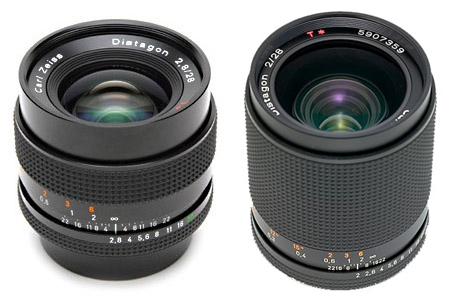 There just aren’t that many truly great 28mm lenses out there. It’s OK though. There is this one. Made in West Germany, with T* multicoating, natürlich. 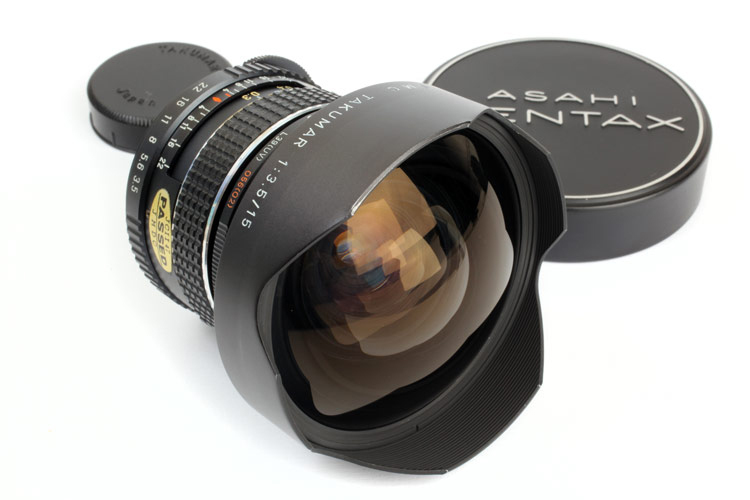 Supplied with ‘Rayqual/CameraQuest’ mount adapter for 5D/7D/C300/Scarlet. Most of our lenses are included as part of a set, so we don’t usually split them up. 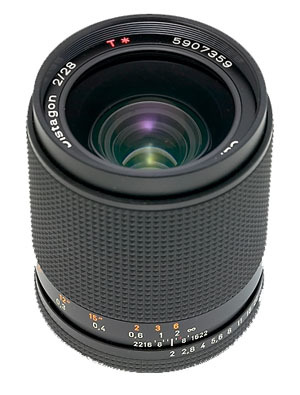 If an individual lens is available, it may be hired at the following day / week prices. Be aware though, it’s usually more expensive this way, and your lens may still become unavailable, if it is subsequently booked by someone else as part of a set. 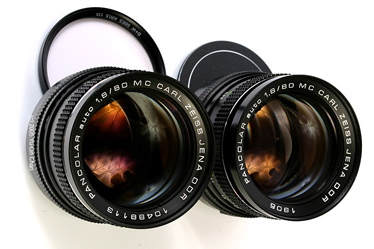 Lenses shown in black are not in a set, so have no restrictions on availablity.